Great reception. Close to public transport. Great shopping. 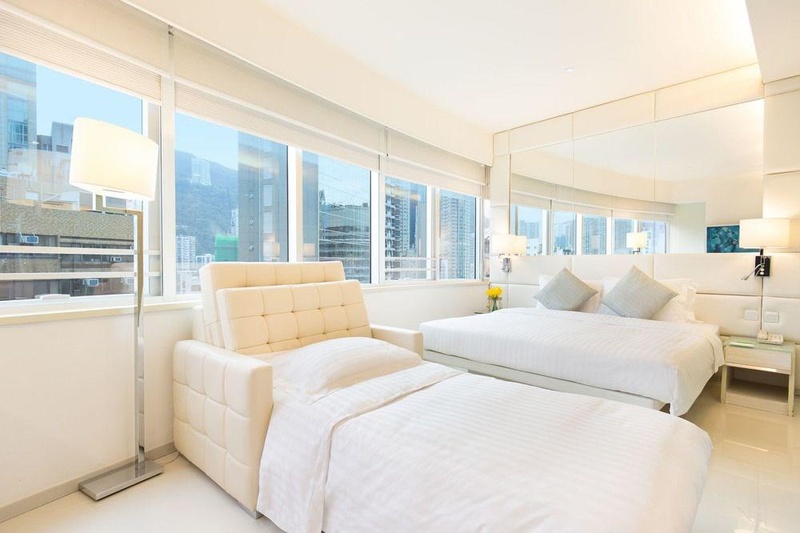 This superb city and business hotel is situated in Wan Chai, a renowned business location in Hong Kong. Guests will find themselves within easy access of the treasure trove of attractions and points of interest that this eclectic city has to offer. 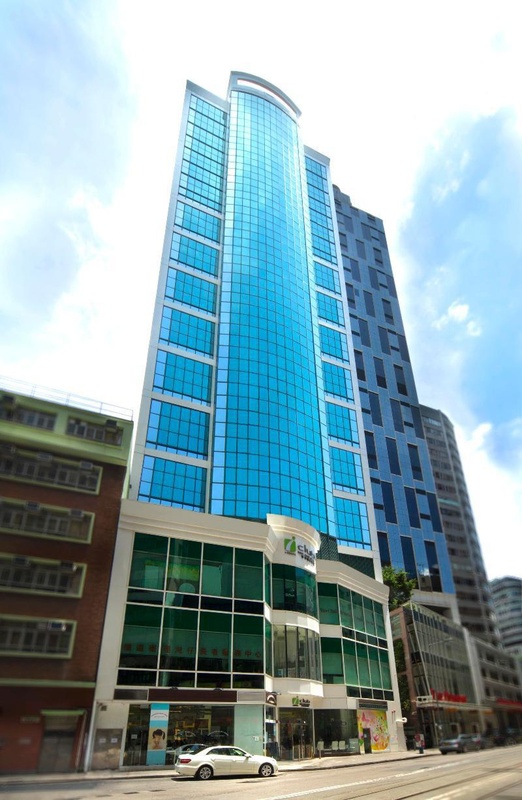 Just a short walk away, guests will find the Hong Kong Convention Centre. Hong Kong International Airport is just 39 kms from the hotel. 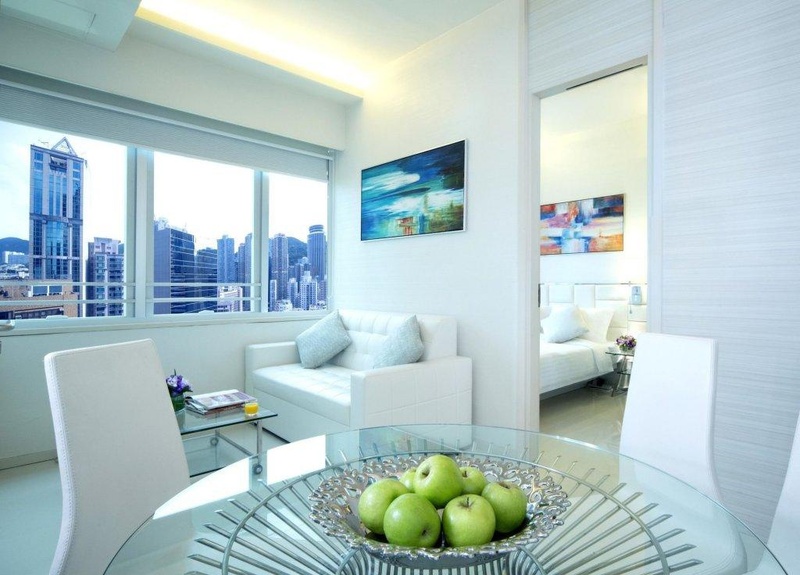 This spectacular hotel features trendy design and decor, offering guests an ultra-stylish city retreat. 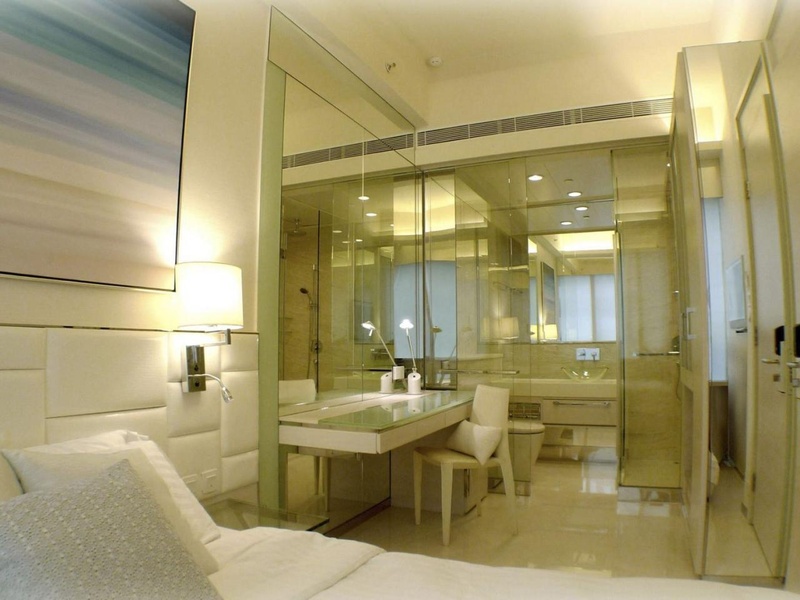 The guest rooms feature glass elements and neutral tones, creating a soothing, tranquil environment flooded in natural light. 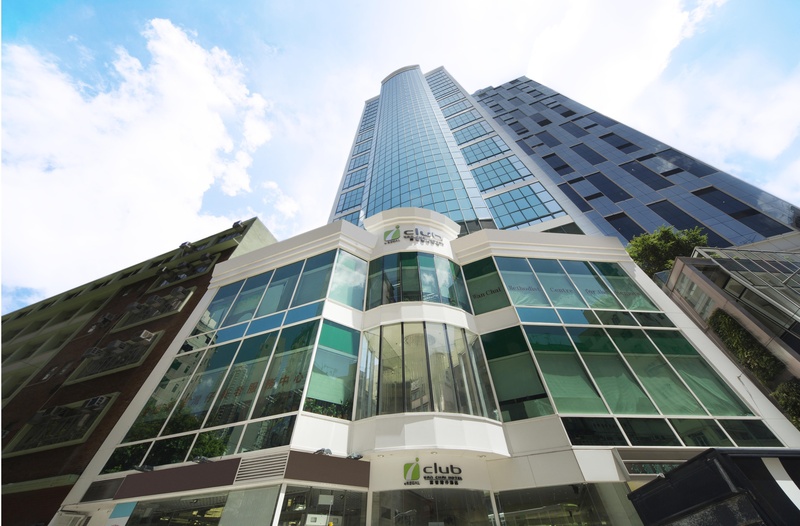 Business travellers will appreciate the hotel's advanced technological features and exemplary meeting facilities, designed with their comfort and convenience in mind. All guests will enjoy the hotel's delightful restaurant, where tempting aromas and alluring tastes abound. Next to Times Square. Superb location. Nearby shopping areas. Fast internet. Free wifi. Good wifi. Staff are friendly and helpful. Friendly check in. Nice welcome. Clean facility. Good hygiene. Room was very clean. Noisy Aircon. Drawer in bathroom could not be closed. Telephone did not work. Large flat screen tv. Not a fan. Noisy Aircon. There is no breakfast provided. Breakfast pathetic. Limited breakfast buffet.